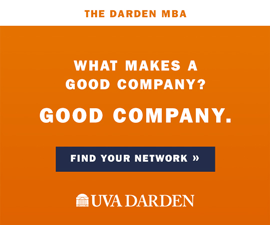 UVA’s Miller Center for Public Affairs ignited controversy in July when it announced it had appointed a former Trump administration official to a senior fellowship. In the ensuing outcry, two nationally renowned history professors resigned from the center, and a petition protesting the appointment gathered more than 3,400 signatures. 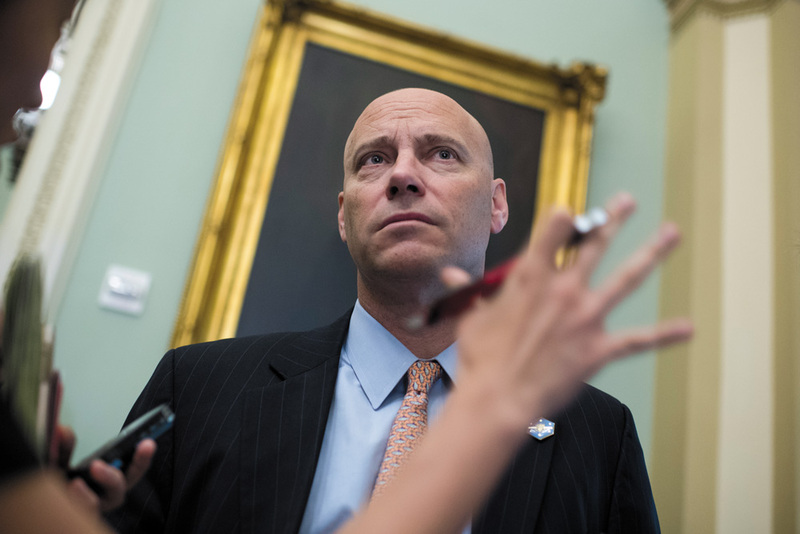 The official, Marc Short (Darden ’04), served until mid-July as President Donald J. Trump’s legislative affairs director; prior to that he was VP Mike Pence’s chief of staff. Do we not remember the invites to George Lincoln Rockwell (US Nazi Party) & Gus Hall (US Communist Party) to speak on The Grounds in 1960/1961? As a naïve but curious first year, I attended each; neither became in any way violent; no protest, just some vocal disapproval for Rockwell from the primarily Jewish fraternity members present during his obnoxious presentation. I went because I began my four year journey into the institution reflecting Mr. Jefferson’s vision as part of my search for knowlege. 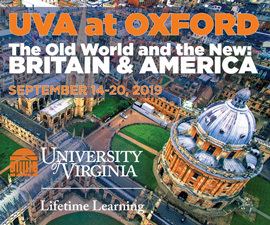 Please advise the two now less distinguished professors that UVa is not only better than this but remains a more truly liberal beacon of what a true “institute of higher learning ” should continue to be. Thank you President Ryan. Hopefully, the two history professors will soon learn that Mr. Trump is not only part of but, indeed, making, history in his own right, assisted in a small way by Mr. Short, who obviously learned something as an alumnus of The University. I want to compliment President Ryan for supporting the Miller Center’s retention of Mr. Short, for not caving in to the two liberal professors. Let’s try to be by-partisan. Thanks President Ryan! and hopefully promoting a diversity of views in academia. About time! What a major sacrifice to resign from the Miller Center! Hitchcock and Leffler should impress us all with their high-minded values and resign from the University. Kudos to Mr. Antholis, his statement in the Post was right on the mark! That said, I suppose the Rotunda dome could crumble from just the presence of Mr. Short. I suspect that the dome will remain in-tact. On the other hand, the Jefferson statue’s future is probably shaky given the political leanings of some faculty, local SJWs and out of state congregates that are offended by the imperfect Founder - some historians say he consumed beer and sometimes acted foolishly in his youth. Craig: You’re a ‘Hoo— that bridges all gaps. Sorry Mr Anderson, I’m just an engineer… or toolie if you will. In re Mr. Jones’s comment : “one would have thought he were a felon….”. Conditional perfect and past subjunctive tenses. I could not have been happier with the appointment of Of President Ryan as our new President. As for the two professors who resigned from the Miller Center I say good riddance. They both should have left The University. It looks to me like they both seemed to have forgotten, or never knew, the purpose that Mr Jefferson had for our University. In my 4 years on the Grounds I never once saw President Shannon out walking around the Grounds welcoming new students to The University let alone at Scott stadium doing the coin toss for the opening season home football game. All I can say is God Bless You President Ryan for bringing a refreshing presence to Mr Jeffersons University. Thank you, Mr Jefferson, and thank you, President Ryan for upholding our University’s solid foundation. Bravo!!! I am a second generation graduate, my daughter being a third, I am a proud member of Col ‘61, and I am a life member of the Alumni Association. What President Trump said and did re “Charlottesville” last year has been distorted and become “false news.” The Snowflake Liberals who now teach at The University make me sick. They are ruining it and life as it should be. Thank you, President Jim, for standing up to them. Such vile and irrational reactions; you’d thought he was a felon….